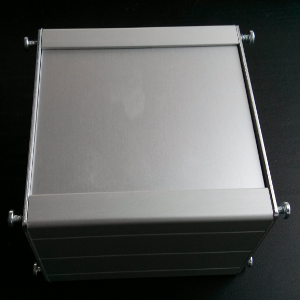 The Bonsai Box is the first Turn-Key Solution for LoRa Installations. 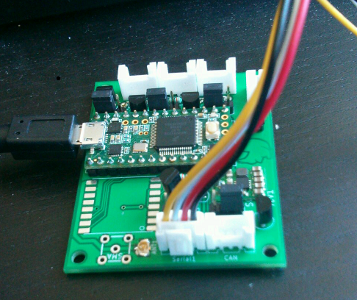 It provides both Edge and Application Network Infrastructure in a single Box, enabling the "Intranet of Things"
The manGROVE board is a unique, production-ready LoRa dev board. Leveraging the power of the Arduino Stack and the widespread GROVE System, manGROVE enables rapid development for your IoT Projects. From On-Board Entertainment Systems to Connected Cars, we help Automotive Clients innovate in the Mobile Space. We understand Logistics like nobody else. From specialized Handheld Devices to User-Facing Mobile Apps, out Experts help Logistics Companies with Digitalisation. We Design and Develop Embedded Systems from ground up, in both Hard- and Software. In the Future, all Cities will be Smart Cities. Our IoT Portfolio helps Communities transforming with an interchangeable Stack of Sensors, Software and Services. With proven technology and thousands of opensource Components, Node.js allows us rapid Development of small Apps and large Clouds. We build your Backend. With decades of Java Experience, our Experts help you to bring both Legacy Systems and new Applications up to speed. ©Copyright 2016 - SQRLS. All rights reserved. Theme by Squad.